San Diego County is home to many sweeping, scenic ocean views -- one more beautiful than the next. Here's a look at a few of those picturesque vistas across America's Finest City that remind us that we have so much for which to be thankful. Where is your favorite waterfront view in San Diego? Downtown San Diego’s gorgeous skyline and views of the San Diego Bay are on full display along the Embarcadero. The waterfront zone is filled with maritime history, including the USS Midway Museum, the fishing harbor and the Maritime Museum of San Diego, home of the famous Star of India. A walk along the scenic Embarcadero will remind you why this is truly America’s Finest City. 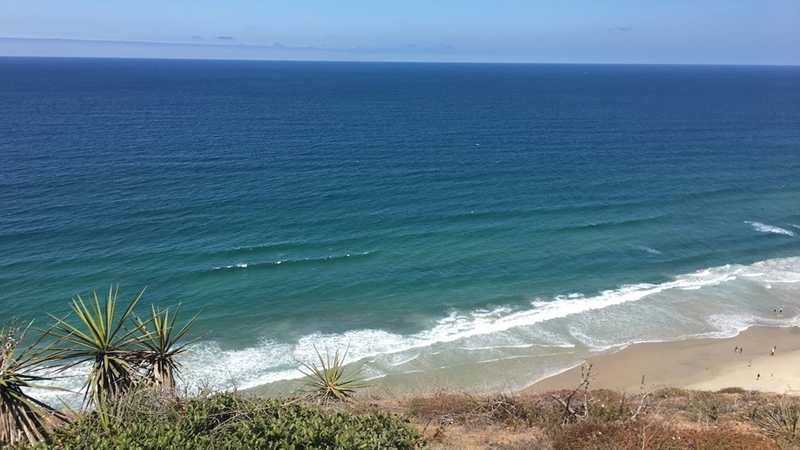 Breathtaking views are synonymous with Torrey Pines State Natural Reserve, whether you’re enjoying the beach or hiking one of the many scenic trails. The coastal reserve is located in La Jolla, off 12600 N. Torrey Pines Rd. The trails offer many safe lookout spots where you can take in the beauty of the ocean and snap a photo or two to look back on when you need a break from the daily grind. This place gets packed on the weekends, so plan accordingly. 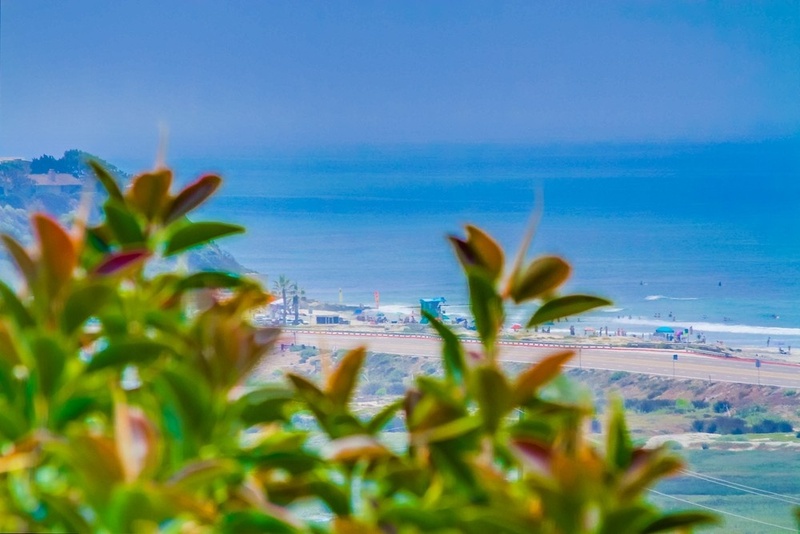 Between Pacific Beach Drive and the scenic Crystal Pier, you’ll find panoramic views of Pacific Beach. Sit on the sand with a cup of coffee in the morning and enjoy the sights and sounds, take a stroll down the pier, or get some exercise in on the boardwalk. However you choose to enjoy this spot – just make sure you’re taking the time to gaze at the Pacific Ocean. 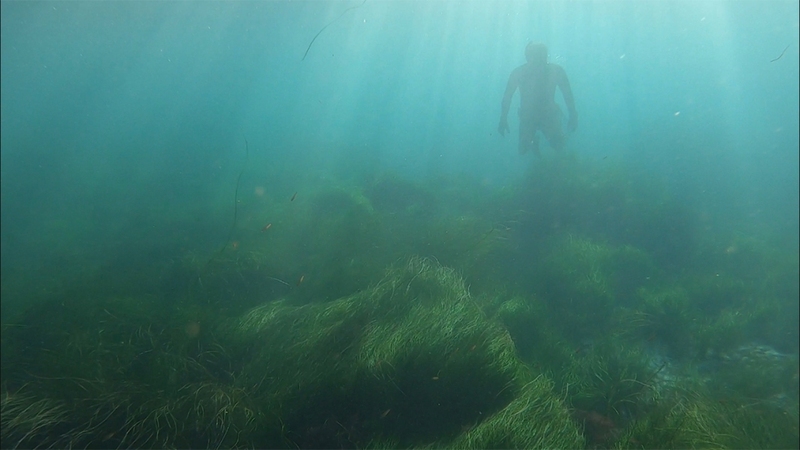 If you like diving, the La Jolla Reefs is a beautiful place to take a dip. On a clear day, divers could see schools of fish and eelgrass in the vibrant aquatic ecosystem and, of course, run into a few other curious divers. This particular spot is called Hospitals Reef, and is located off Coast Boulevard, just south of the Casa de Manana assisted living community. You can access the reef by walking down some sandstone rocks toward a small area called Wipeout Beach, then swimming south onto Hospitals Reef. Many divers take to the water in the fall through March, in search of spiny lobsters crawling around on the eelgrass. In the summer, divers can see schools of grunion amid their spawning season. From every angle, the beaches of La Jolla are picturesque but one area – home to a little wooden structure known as “The Surf Shack” – has to be seen. Located off the 6800 block of Neptune Place, on some rocks overlooking the ocean, you’ll find this tiny shack with a stellar view. The small shelter was originally built in the 1940s by WWII soldiers who enjoyed surfing at the famous WindanSea break. The Surf Shack was designated as a historical landmark in 1998 and, in Feb. 2017, a plaque was installed at the site, reminding visitors of the shack’s importance. This is The Surf Shack, as it stood in early March 2017. Today, it continues to be a meeting spot for surfers, a place to seek respite from the sun or rest after catching some waves. 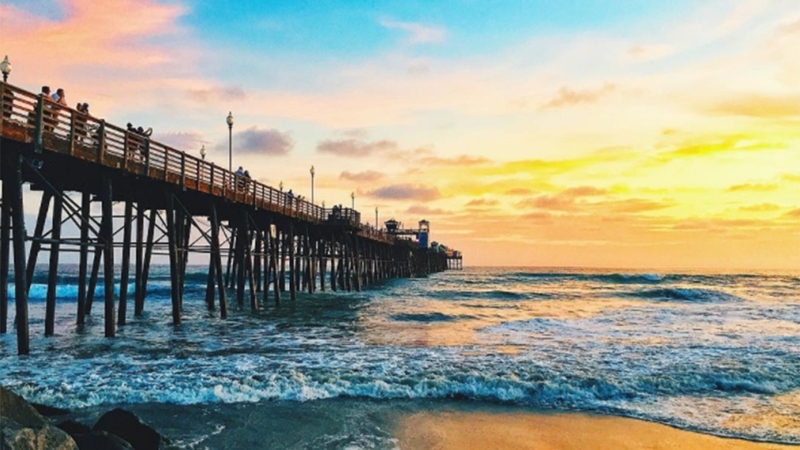 Take a stroll on this historic, wooden, 1,942-foot pier and check out sweeping views of the Pacific Ocean and all of the wildlife that surrounds the area. Visitors can enter the pier at the Oceanside Amphitheater. This landmark is central to Oceanside, often serving as a seaside stage for community events, car shows and concerts. 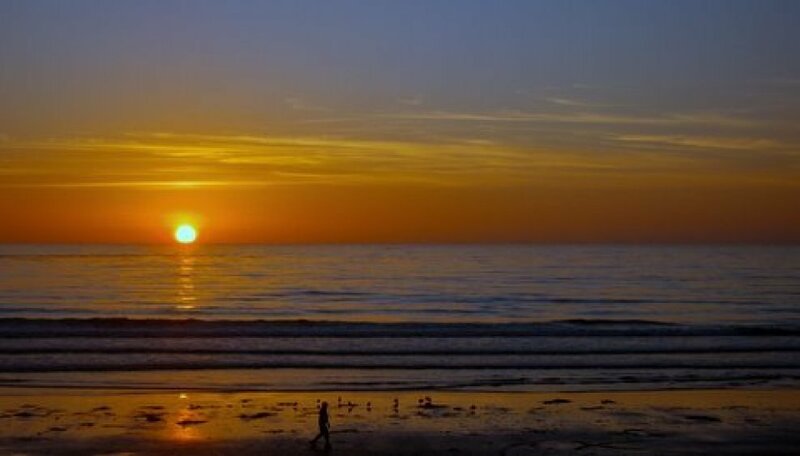 Del Mar – with its North Beach (north of 29th Street) and coastal parks (Powerhouse and Seagrove, located above the 15th Street surf break) – is a perfect place to experience beachside relaxation. Come for the vistas, stay for the weather. 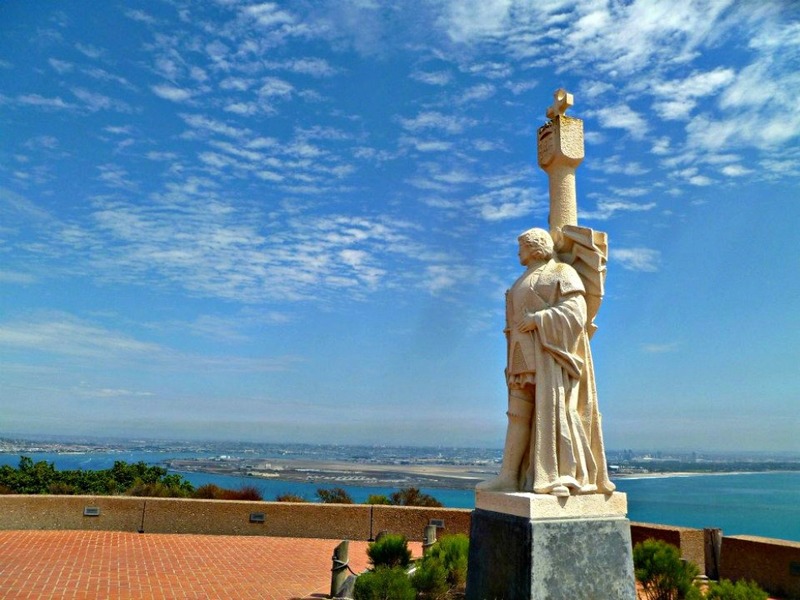 Located at the southern tip of the Point Loma Peninsula off Cabrillo Memorial Drive is the Cabrillo National Monument, which commemorates the landing of Juan Rodriguez Cabrillo at the San Diego Bay in 1542. In addition to the monument, the seaside park is home to must-see tidepools (low tide is unforgettable) and the Old Point Loma Lighthouse.